Scott Essential provides reliable balance of efficiency, performance and value. 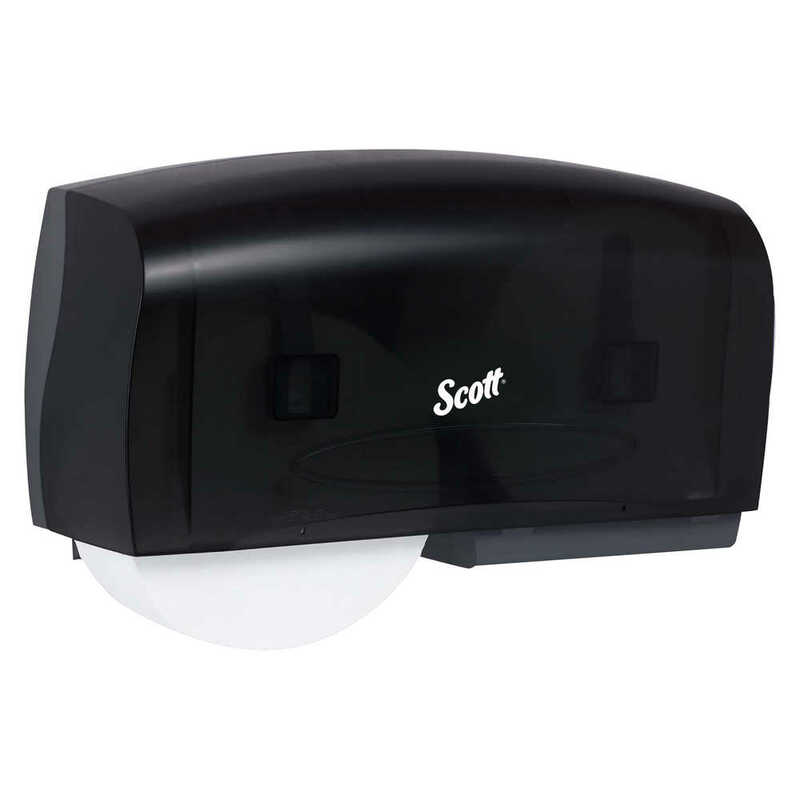 When you need a sleek, modern toilet paper dispenser, the black (Smoke) Double Roll Dispenser from Scott Essential is a great choice. 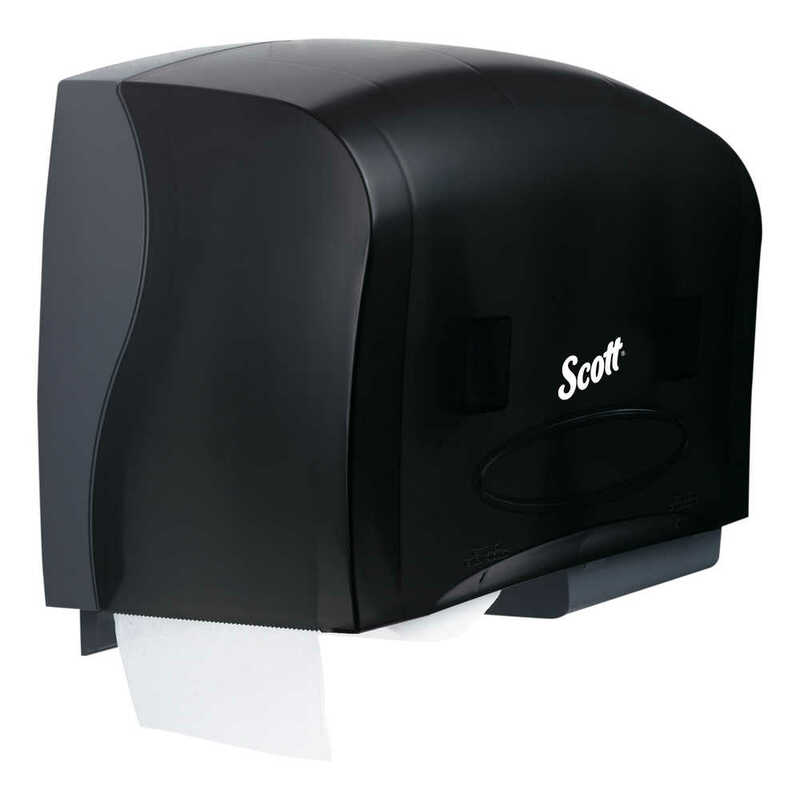 The Double Roll Bathroom Tissue Dispenser offers a high capacity, easy maintenance system that can help lower maintenance costs. 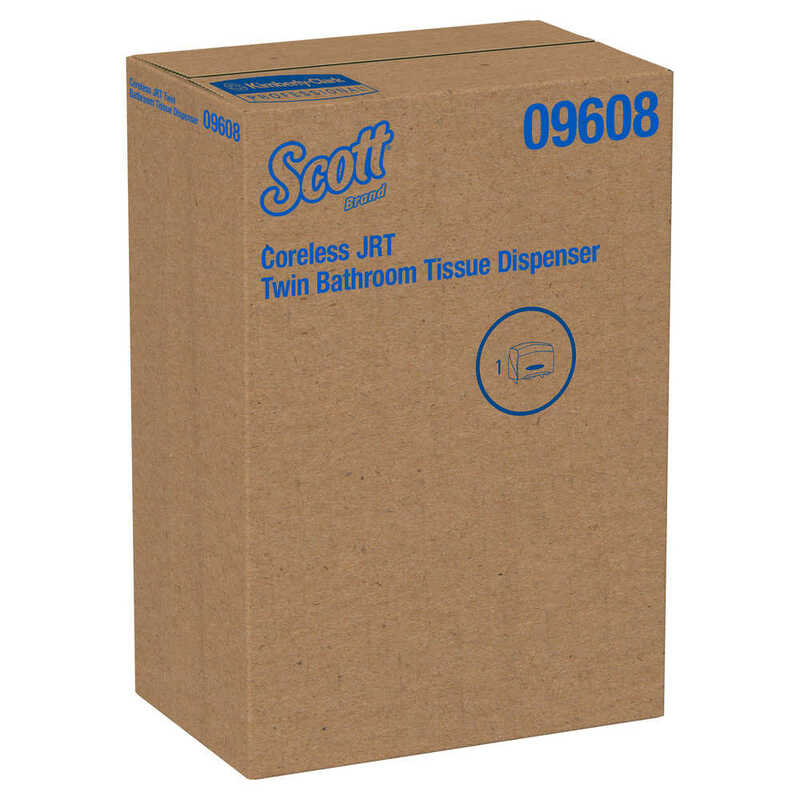 This system can be used with coreless jumbo bathroom tissue rolls from Kleenex and Scott Brand. 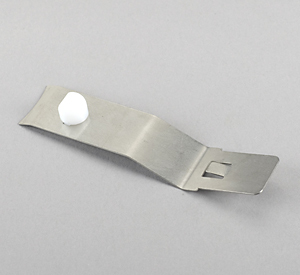 It’s easy to use and install and helps reduce waste by only allowing access to the reserve roll once the other roll is completely used. There is no door, no key and no core to throw away, simplifying your maintenance. 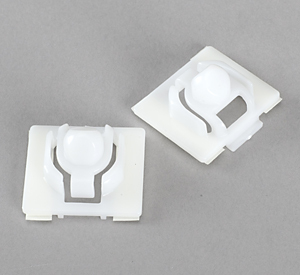 There are tear-off bars on both sides of the dispenser opening for easy use by your bathroom guests. 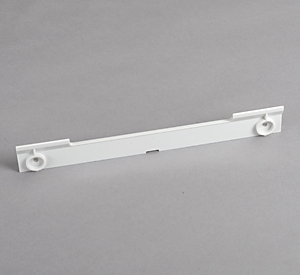 It is ADA compliant when properly installed and when used with recommended toilet paper.